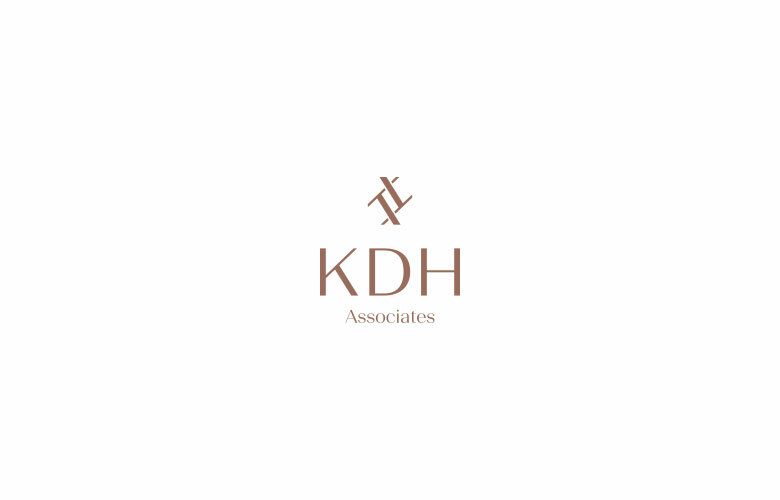 KDH hosted a cocktail making class for some of our clients and friends at Iceni and Quod. We’re not sure how many of us remember all of the intricacies of each cocktail but they were certainly very drinkable. After being expertly tutored by the guys at Barz8 on how to mix three different cocktails, we then competed against each other to see which team could invent the best cocktail – there were some very dubious and pretty lethal concoctions going on. We ended the evening back in the safer hands of the experts who mixed us some pretty potent but delicious drinks. We had a great time and are grateful to all who came. Interview with Ian Anderson, M ..